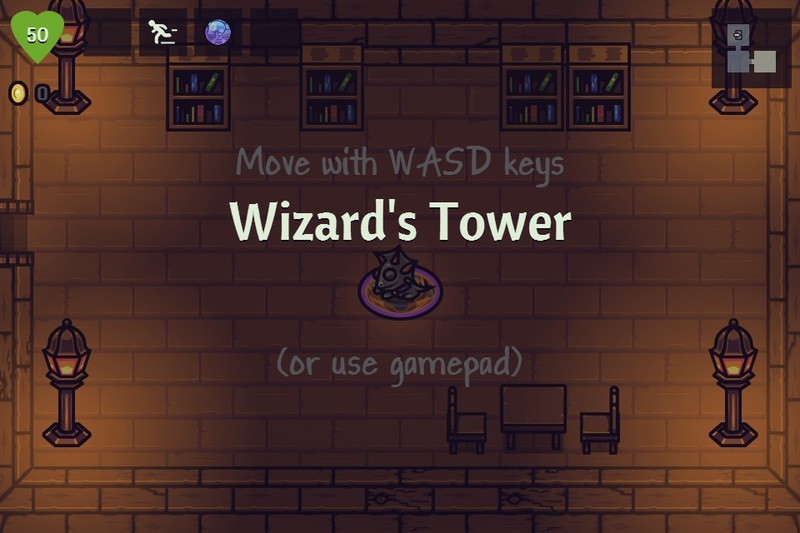 A Wizard’s Lizard is basically a less punishing Binding of Isaac. So a top-down arena dungeon crawl. In a notable difference from BOI, you get a single resurrection in a run, but the game gets harder after you die, which I really like. The game is fairly forgiving and there’s progression between runs, which means that its unlikely you’ll be unable to win the game eventually. Worth a look if you’re after something less punishing than a full roguelike experience.